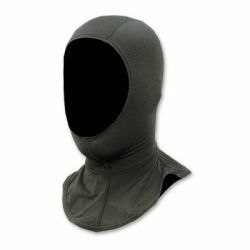 Diving Hoods help keep much needed body heat from leaving the body through the head. 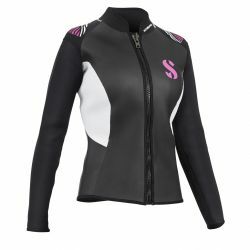 Adding a Scuba Hood to your gear can help you to have a more comfortable dive, by staying a little warmer. 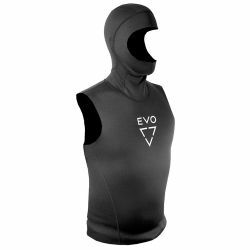 A Hooded Scuba Vest is a neoprene vest that has a hood attached for extra thermal protection under your wetsuit, and a hood to keep your head warm. Scuba Hoods can come in different thicknesses, from a lycra material, to 6 mm. 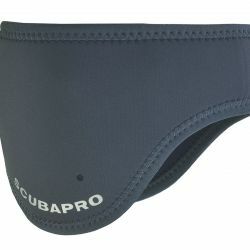 Choose the best one for your dive travels. 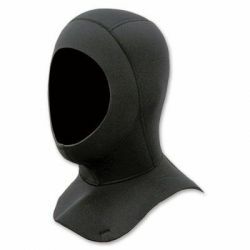 Wetsuit Hoods protect scuba divers from losing too much heat from their heads, and the possible sting from sea jellies. 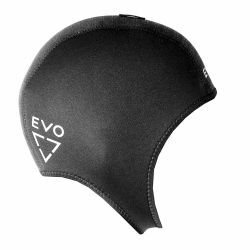 It’s possible to lose as much as 33% body heat from our heads underwater. 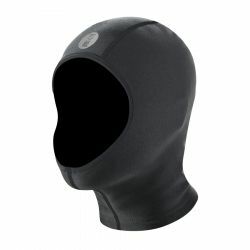 Diving Hoods provide thermal warmth during your dive by using the same neoprene material that diving hoods are made of. 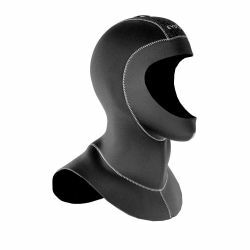 Some Scuba Hoods are made of a lightweight lycra material that protect against only jelly stings, and UV rays. 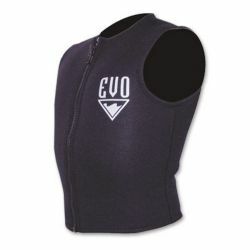 A Hooded Vest adds an extra layer of thermal protection under your wetsuit, with a hood attached for extra warmth. 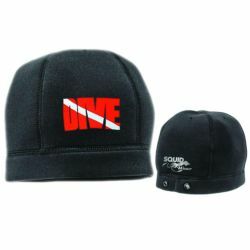 If you have any questions or concerns, our professionals here at Divers Direct are always ready to help.